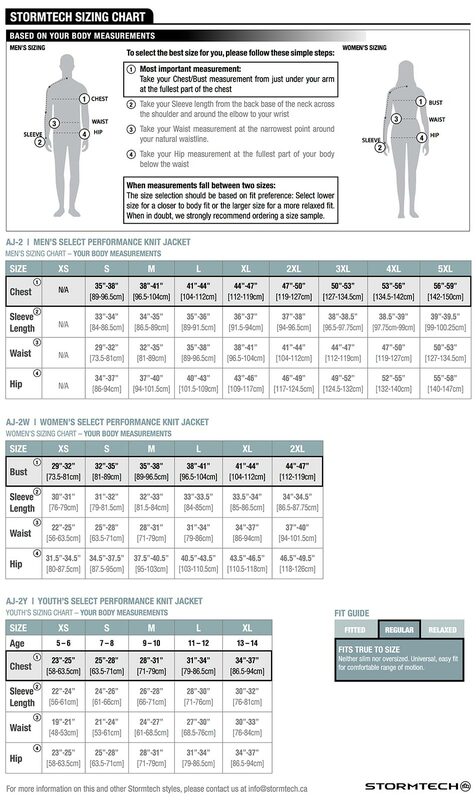 Stormtech Jacket with AWA Logo see sizing chart for choosing proper size. This is for the registration of a Club with Alberta Weightlifting Association, not for personal memberships. By purchasing this membership does not give the right to enter competitions. The information provided will be for advertising member clubs on the AWA website and contact information.